Perfection Inspection, Inc. offers the most technologically advanced home inspections in the Salem, Oregon by using the most in-depth visual inspection method and knowledge base teamed with thermal imaging/Infrared. 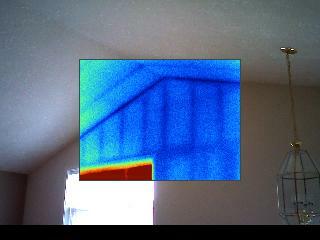 We use state of the art thermal imaging/infrared to scan the home for ‘hidden’ issues. We can deliver the report over the Internet to anywhere in the world within 24 hours. We do home inspections for the Willamette Valley in Oregon including Salem and Marion, Polk and Yamhill counties. I have years of experience in the construction industry in Salem and Marion, Polk and Yamhill counties. I have been involved in building and remodeling work from foundations to finish work. 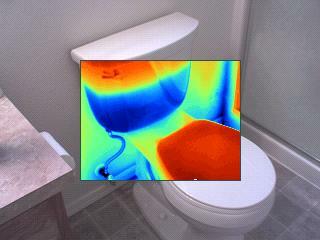 I am a certified Thermographer and I use a state of the art Infrared camera on all of my ins pections. I can perform all of your inspection needs including: Mold, Radon and Pest and Dry rot. Choosing a home inspector to represent you should be even more important than choosing the best interest rate for your mortgage. If you choose wisely, you can save some money. I have seen and inspected many homes and I excel at identifying problems or safety issues throughout homes and buildings. Put my experience and skill to work for you. You deserve the best and the most thorough inspection. 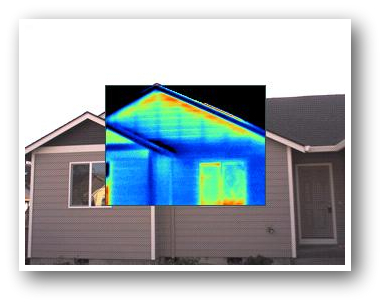 All of my inspections are performed with a computerized report complete with digital images, thermal images and clear directions. I am very much in demand in Salem, OR and would like to stay that way. I do so by proving excellence on every inspection. Call me or schedule your inspection right here today.